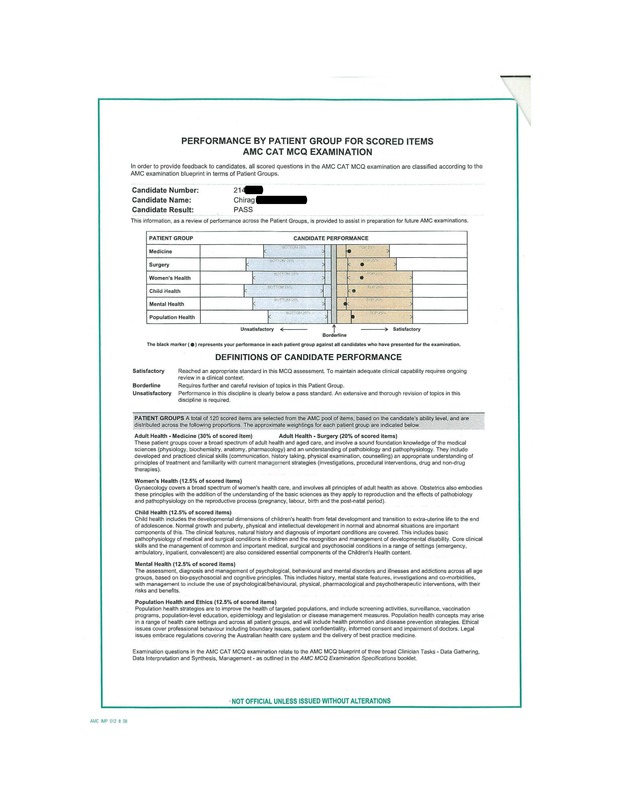 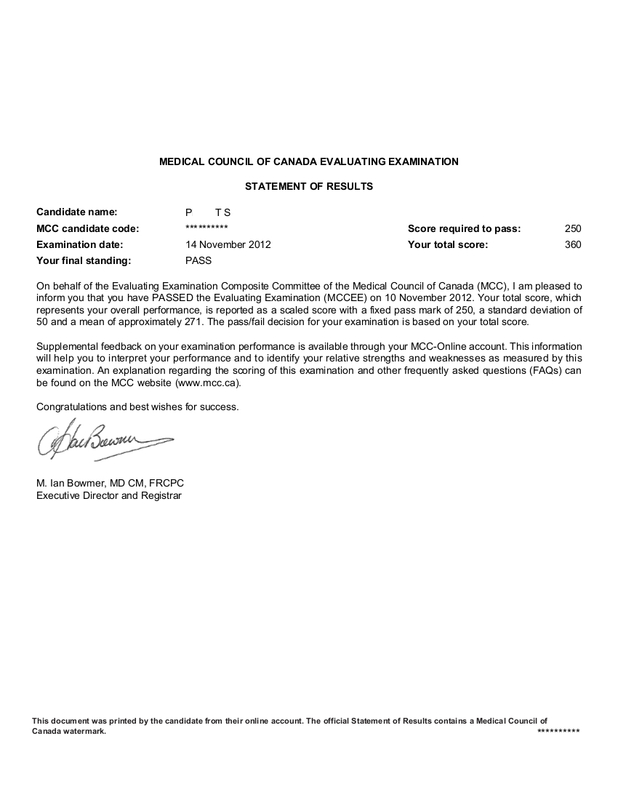 I used only CanadaQbank for my MCCEE study with no supplemental resources or Qbanks. 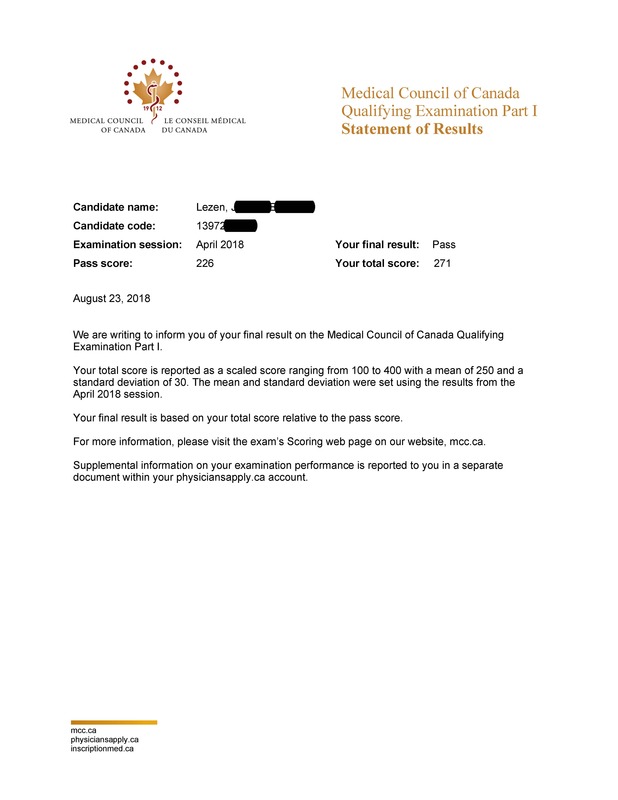 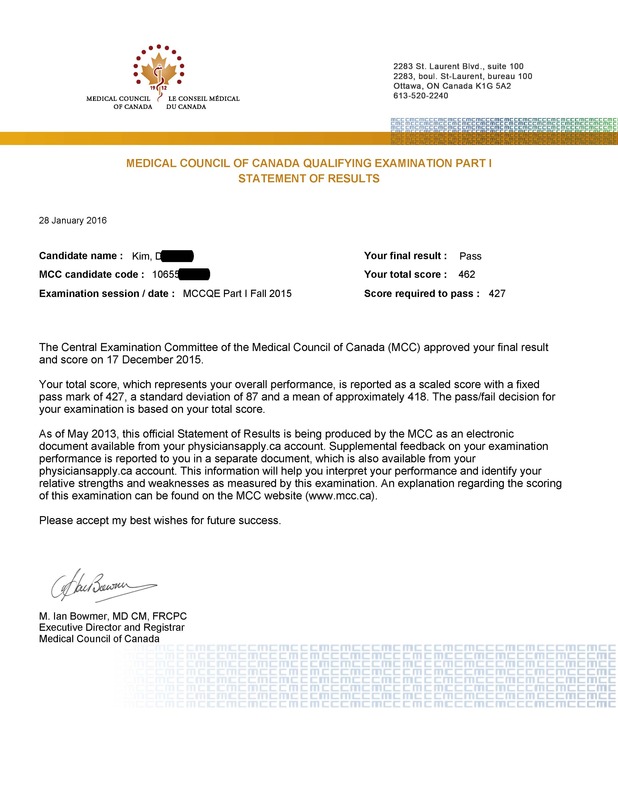 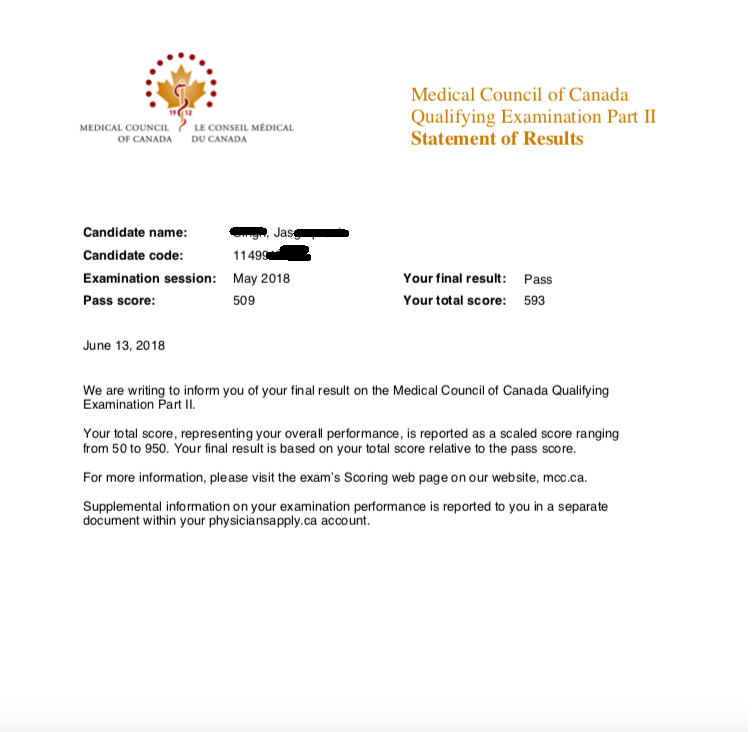 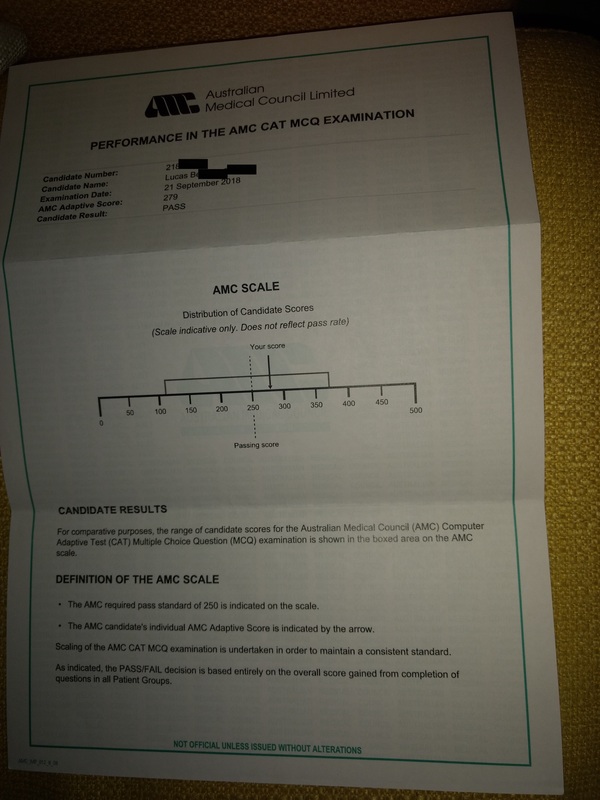 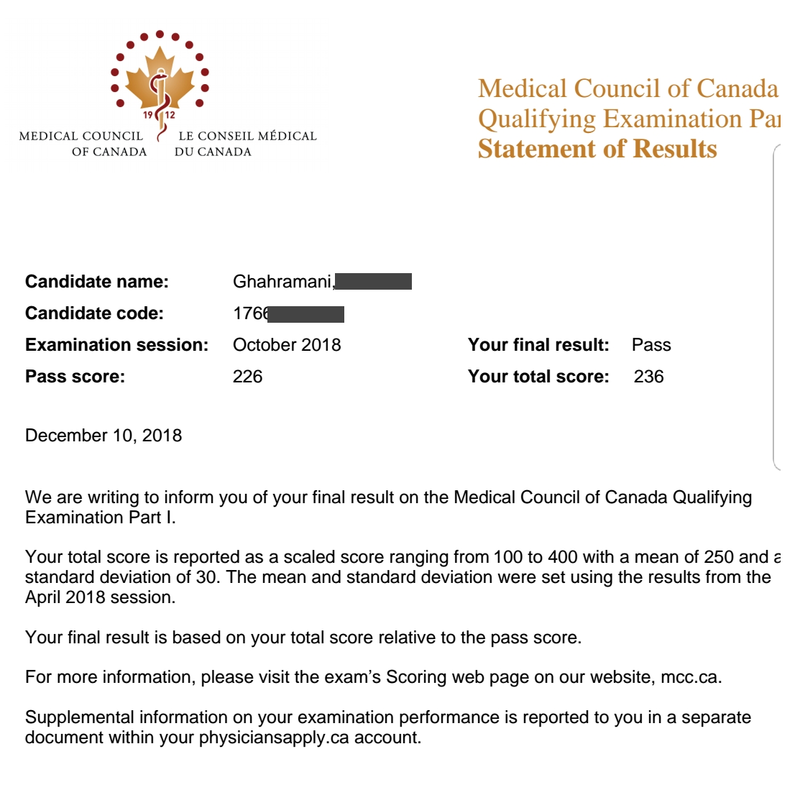 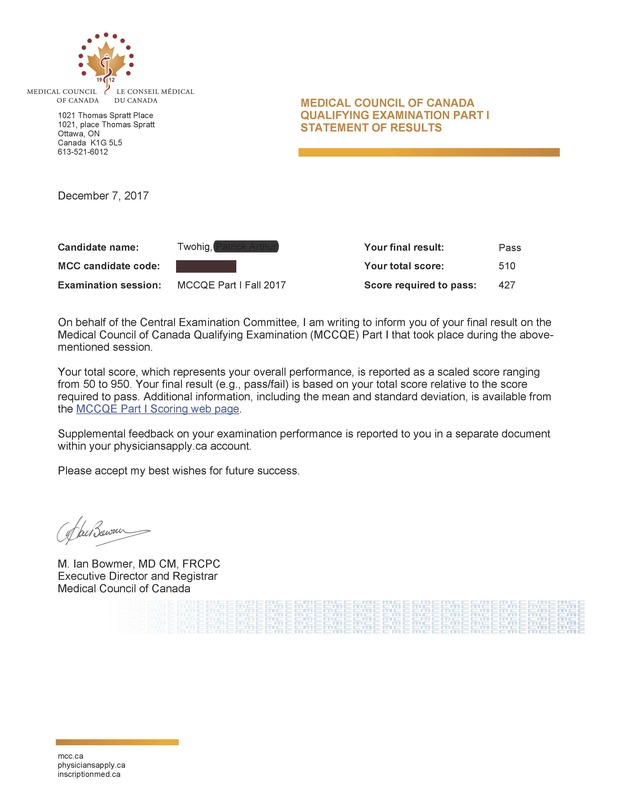 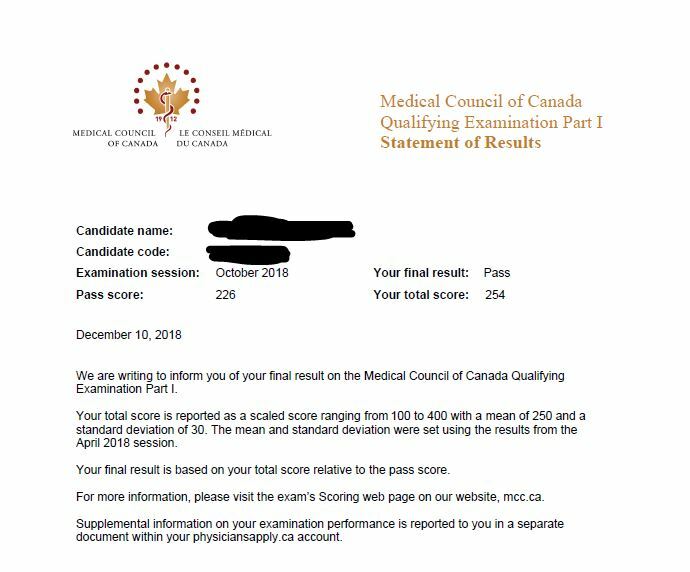 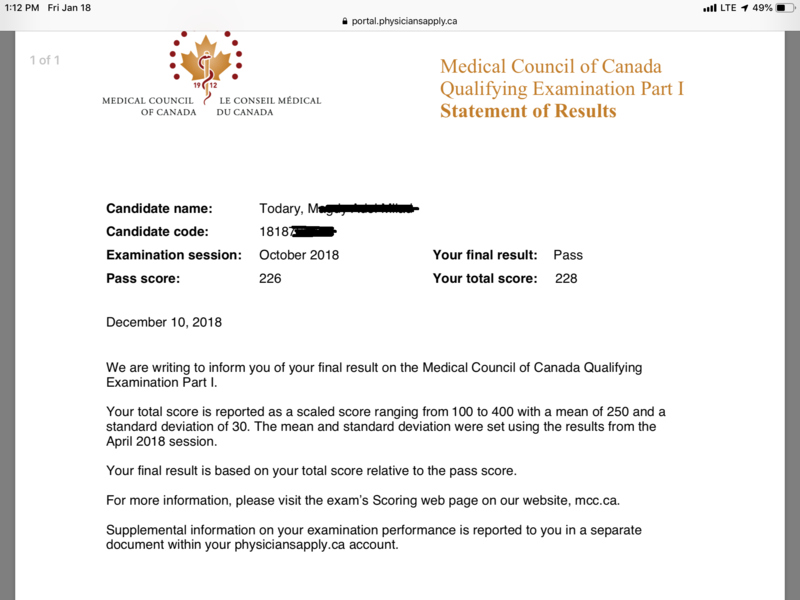 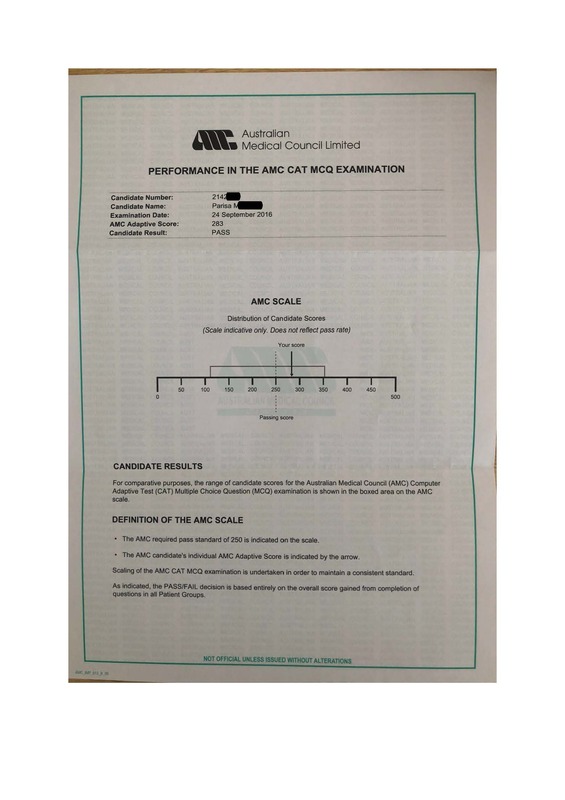 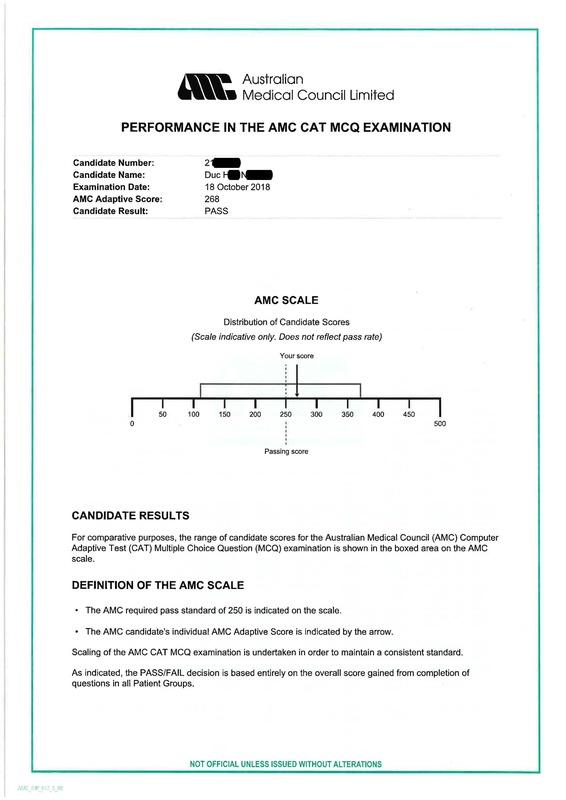 I did the entire Q bank twice and that study (along with the knowledge I gained from med school) allowed me to pass with a 360. 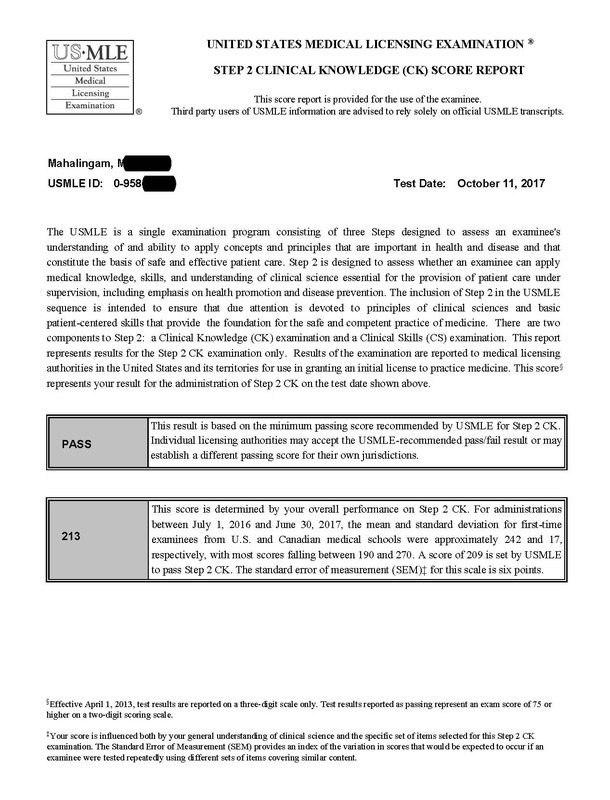 Great resource, thanks.